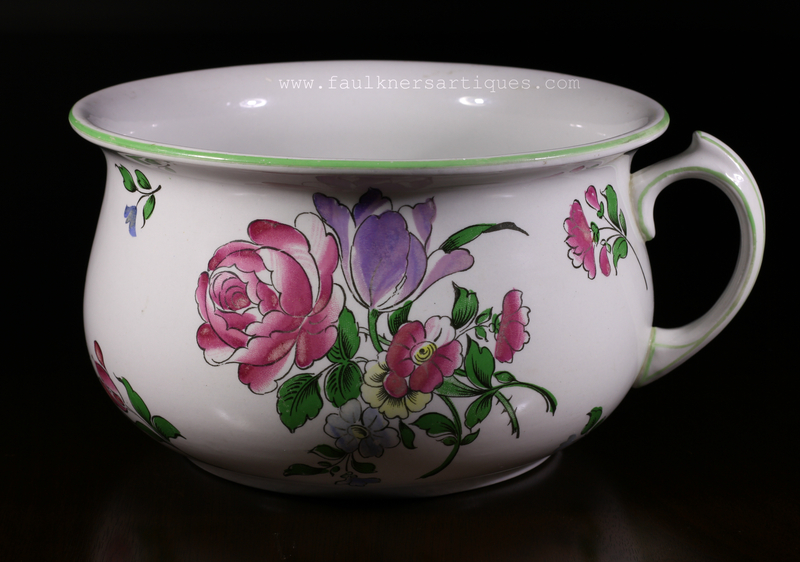 From my private collection – presented for your consideration is this wonderful example of vintage Lladro porcelain #1065. 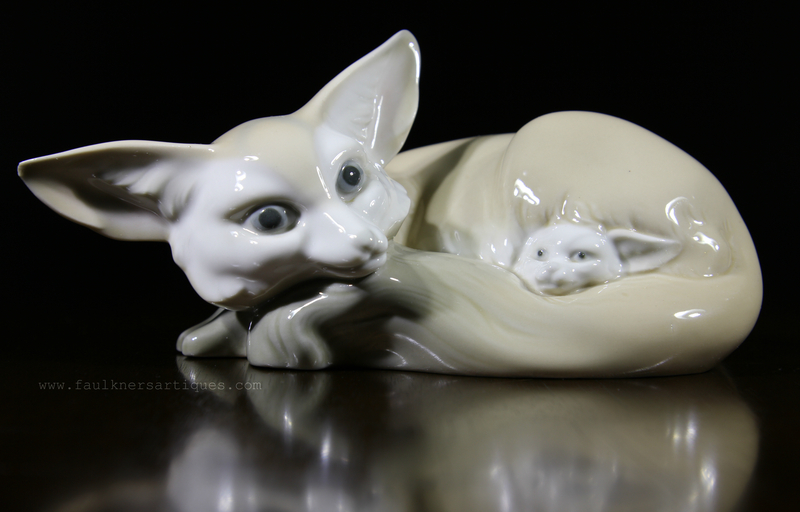 This figurine, entitled ‘Fox and Cub’, is by Fulgencio Garcia. There is an area of rough glaze on the tip of one of the ears, – you can feel it with your finger. This piece was issued in 1970 and retired in 1985. 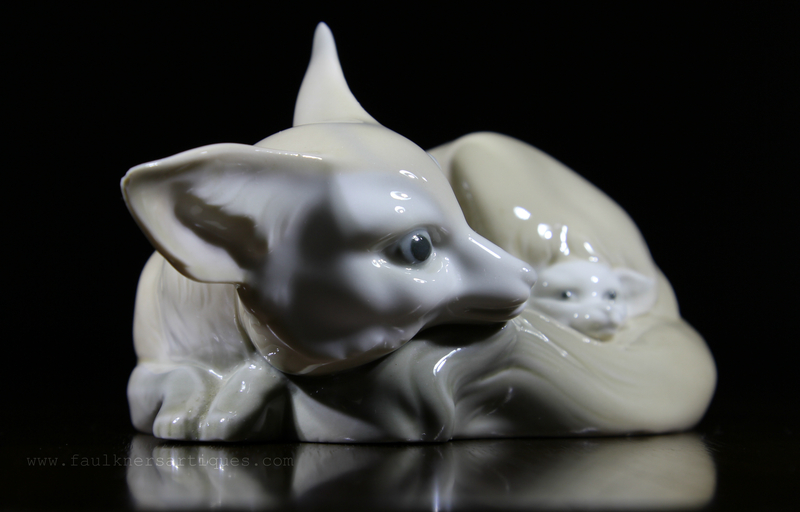 It measures about 3.5″ tall x 6.5″ long including the ears.